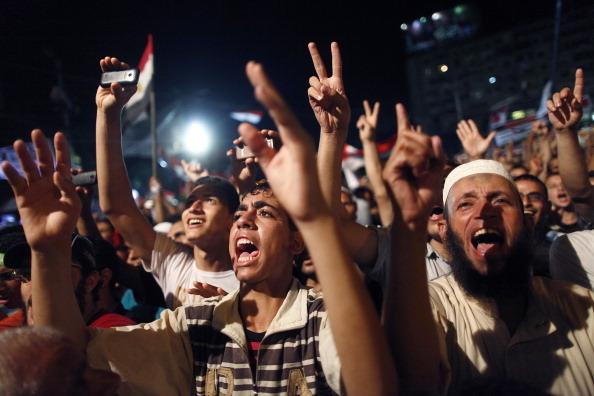 There’s a new hanging judge in Egypt, and he’s casting a chill upon the declining hopes and vision for human rights that came out of the 2011 uprising. 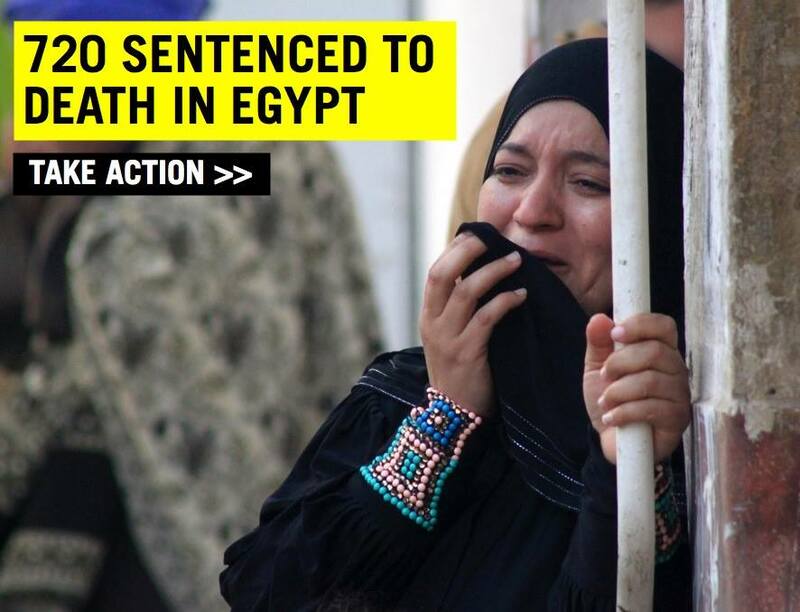 It’s been one month since the judge sentenced 528 people – alleged supporters of former Egyptian president Mohamed Morsi – to death. On Monday, the judge returned to the case, confirmed 37 death sentences and gave the remaining 491 people life in prison. At the same time, he sentenced 683 more people to death in a trial that news reports stated lasted just minutes. Both cases have to do with deaths of Egyptian policemen during violence that arose in August 2013 following Morsi’s removal from office. The two cases stand as a mockery of justice, death sentences issued on an industrial scale. The size of the injustice is raising outrage around the world, but beneath the headlines, there are important human rights messages to be learned. What’s Ten Attack Helicopters Between Friends? 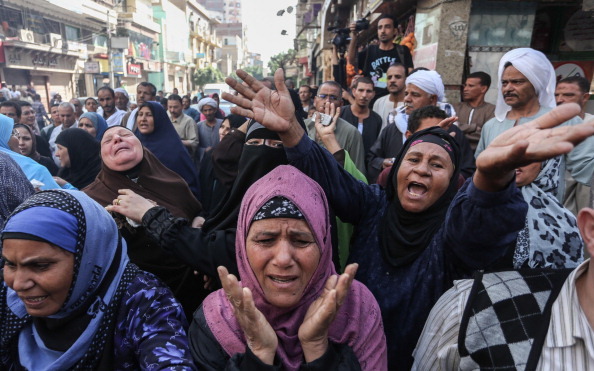 In 2013, Amnesty International documented the use of attack helicopters by Egyptian security forces for surveillance against crowds and protesters. 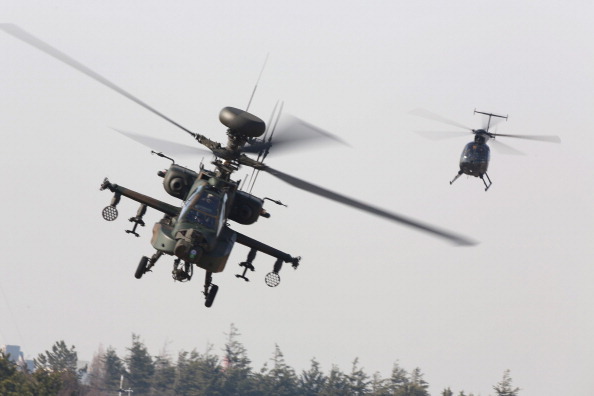 Now, the Obama administration is selling 10 Apache military helicopters to the country (Photo Credit: Ken Ishii/Getty Images). When a government violates human rights on a mass scale – jailing opposition activists and journalists on trumped up charges, arresting hundreds of protesters at once, passing draconian laws to suppress public opinion – they should be held accountable. It’s not always a clear-cut or simple task for the international community, but we must identify some simple dos and don’ts. 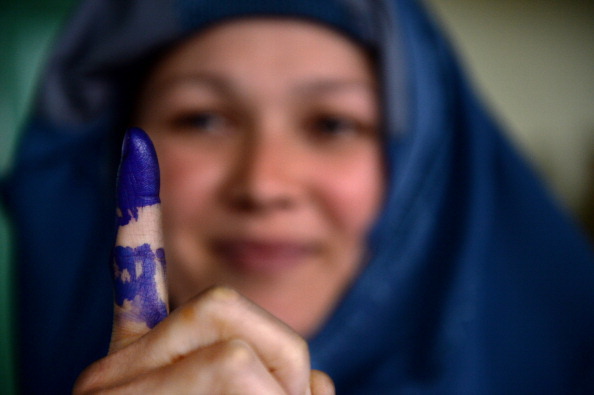 Do: Provide support for human rights and government accountability. Don’t: Sell advanced, highly lethal killing machines to a government engaged in a crackdown on personal freedoms. What is Behind the Latest Unrest in Turkey? 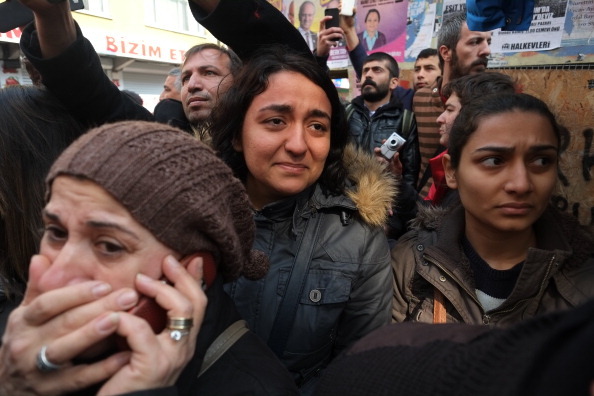 Berkin Elvan funeral attracted large crowds to mourn the death of the 15-year-old, who was hit by a teargas shell when he went to buy bread for breakfast during the Gezi Park protests in June 2013 (Photo Credit: Burak Kara/Getty Images). Once again, Turkish streets are filled with voices of protest. And once again, those voices are choked with tear gas and buffeted by water cannon. The scenes on television and social media seem terribly similar to those which shocked the world during the Gezi protests this past June. In fact, the immediate catalyst for these protests is directly tied to the terrible costs of police repression during the Gezi protests. The first day of spring is the beginning of a special time for Iranians and for other Persian and Kurdish speakers throughout the world as they celebrate Nowruz, the Iranian New Year. This is the time when families gather to share in ancient Iranian traditions. 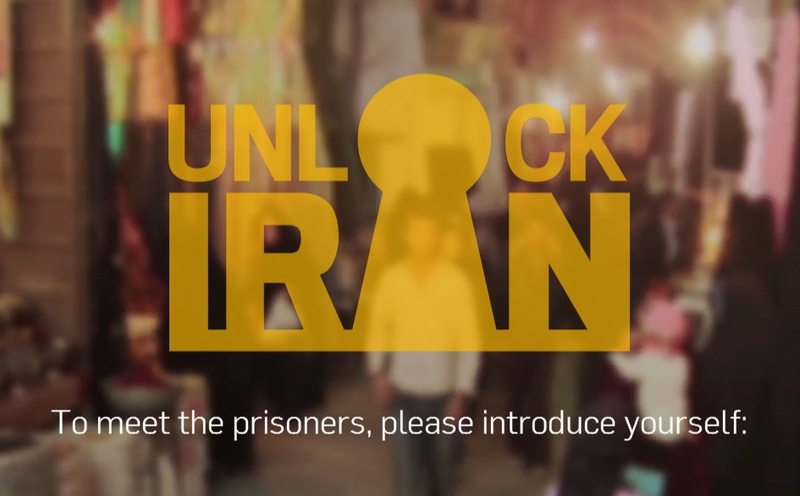 But many Iranians will not be able to celebrate this important holiday with their loved ones as they are locked up in crowded and disease-ridden Iranian prisons. They are not locked up because they have committed any crime. They are locked up because of their religious faith, because of their activism to create a better world, or because they have expressed opinions the authorities don’t want others to hear. Congress is debating whether to authorize the President to use force in response to allegations that Syria used chemical weapons against opponents of the government. 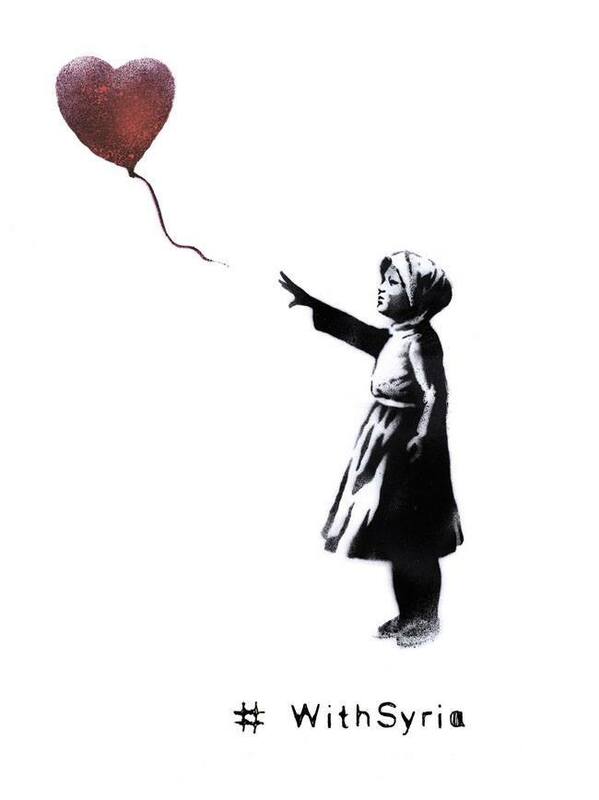 Although Amnesty International has not taken – and is not likely to take – a position on the appropriateness of armed intervention, we believe the debate in Congress is inadequate, as it does not address many of the pressing issues of the Syrian crisis.